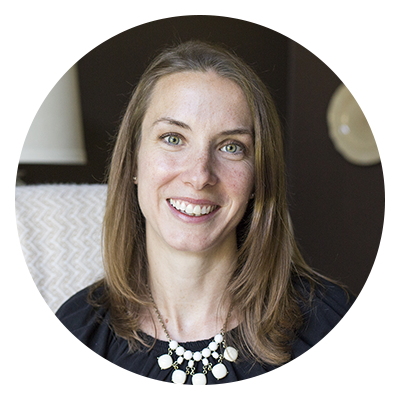 I am excited to be a part of Beth’s first link up party! 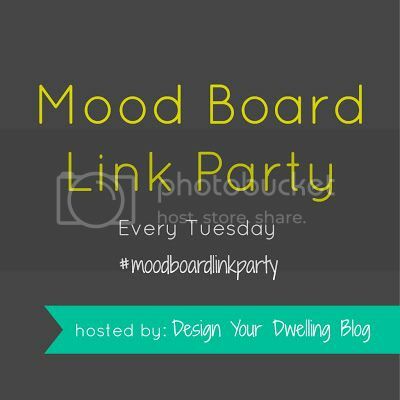 Beth writes the blog, Design Your Dwelling, and every Tuesday, she will host a mood board link up party where designers and design enthusiasts can show their work, share ideas and find new blogs that inspire them. 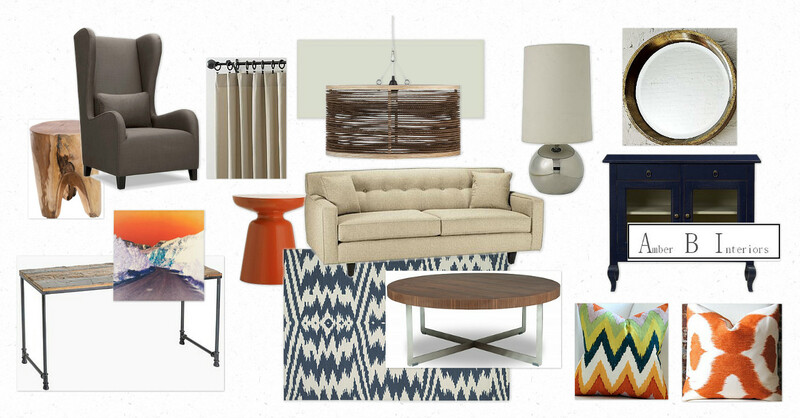 Today, I will be sharing a design board that I came up with that adds texture and fun pattern to a living room. This is one of my favorite projects because it shows that you can mix high end items with great deals to create a layered, eclectic look. 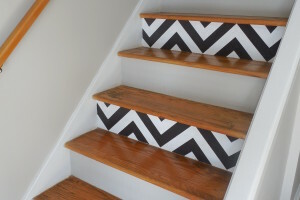 Good design doesn’t have to cost a fortune! I love to go to etsy for one of a kind accessories and pillows. On etsy, I can find a well made, designer fabric pillow cover for a fraction of the cost. 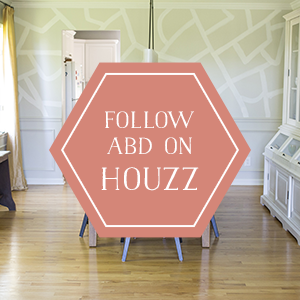 Make sure to link up HERE or click on the button below! I love it! 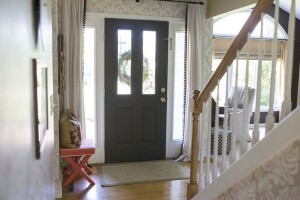 The bright colors with the wood accents look great together! PS… I think I fixed the backlink problem. Would you mind trying again?! Hey! Found you via the Mood Board Link Party! Love the patterns and the lamp. I just graduated from Interior Design and I can't wait to start working on it! This room is amazing! 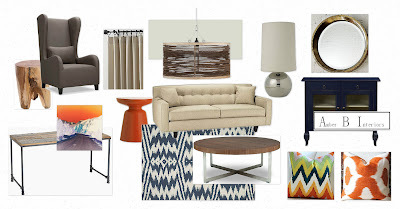 I am crushing over the pendant light and wood side table! Found you via the Mood Board Link Party!